With the help of this hose clamp, it is possible to reach into the system in question and clamp off a hose, for example to attach a graphics card cooler into the system. This will require two clamps, however, in order to block the system. The advantage lies in that you do not need to refill the system! 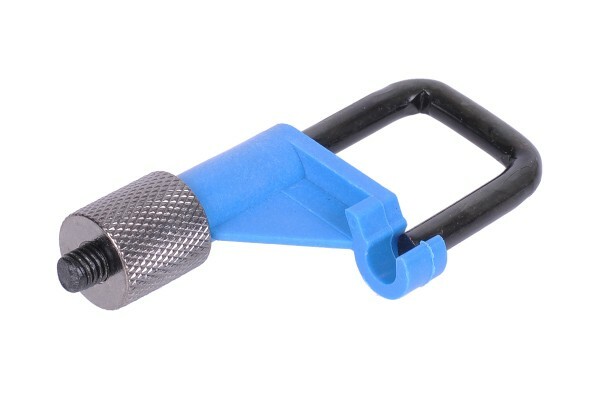 The hose clamps are intended for hoses from 2-20mm.